ASTM A213 T11 Tube is known best for their high tensile strength, weld ability, corrosion resistance and durability. These pipes and tubes are manufactured by various leading manufacturers who use premium quality of raw materials. From the name itself, it is clear that the tubes and pipes are manufactured as per ASTM standard. Therefore, these steel products are based on international standards and cover both seamless and welded tubes and pipes. If you are in need to know about these pipes and tubes specification, then continue reading the article. As we have already told that these steel products are manufactured according to international specifications and standard that includes ASTM SA213 and ASTM A213. Its other equivalent standards are ASTM A335, EN 10216-2, and GOST 550-75. 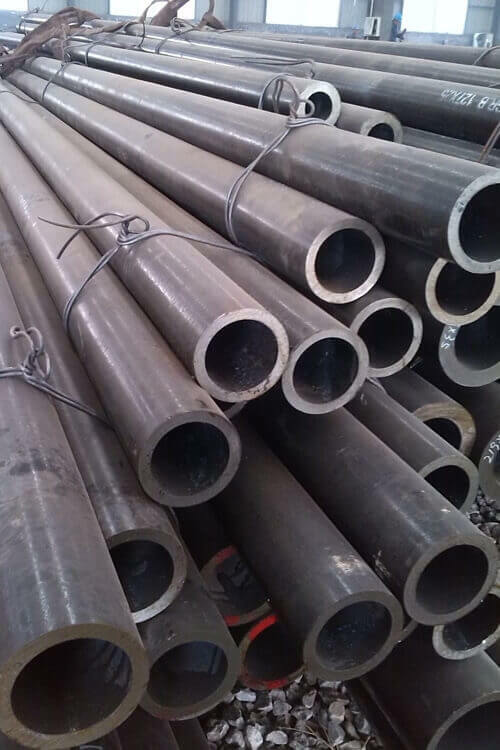 The normal size in which these tubes and pipes are available is 6.35mm O.D to 101.60mm O.D. the material used in these pipes and tubes are of T11, K11597 grade. They are available in different types like seamless, fabricated and welded. They contain large diameter size and its outer dimension is 6-2500mm. Its wall thickness is scheduled from 3mm to 15mm. other forms for T11 pipes and tubes are square, round, rectangle and hydraulic. ASTM A213 T11 Pipe Tube is inspected and tested through NACE MR0175, IBR TEST, and SSC TEST H2 SERVICE TEST. They are packed in various forms like hessian cloth, wooden pallets, plastic wrapping and wooden boxes to prevent these steel products from damage and rust. They are made of high quality of steel which makes them withstand in extreme environment and temperature also. Alloy Steel ASME SA213 T11 Tubing, A213 T11 Tube, ASTM A213 T11 Alloy Steel Seamless Round Tubes Stockholder, Chrome Moly ASTM A213 T11 Tube Stockist in India, UNS K11597 Alloy Steel Seamless Tubes Supplier, Grade T11 Alloy Steel ASTM A213 Boiler Tubes Exporter, ASTM A213 T11 Seamless Alloy Steel Heat-Exchanger Tubing, ASME SA213 T11 Alloy Steel Superheater Tubes.